Congratulations high schoolers! Another school year is over and summer has just begun! While we’re certain that you’re all out to have a good time and unwind, the summer is also an opportune time to start thinking about next steps, and it’s likely that a good number of your summer vacations revolve around touring college campuses. Do you know where life will take you after high school, and what might be the right college for you? If the answer to that question still eludes you, we know a great resource to help you figure it all out. Affordable Colleges Online is a free resource with the mission to direct you to the best higher education possible at a price that you and your family can actually afford. From any page of AC Online’s website you can search their vast database of US colleges for the school that matches the specific major, location, and degree level you’re looking for. Initially on the fringes of formal education, online courses and degree programs have quickly become mainstream. 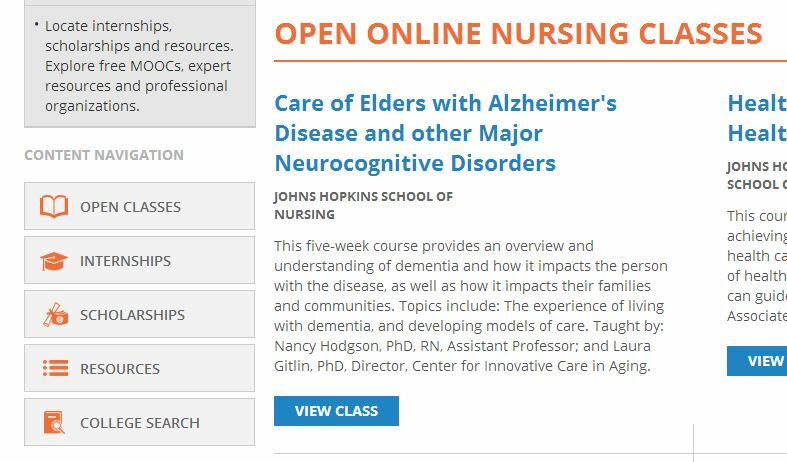 Colleges and universities of all types have incorporated online learning into their curricula. In 2013, seven million college students — nearly 50 percent of all those enrolled — took at least one online class, with an estimated 20 percent earning an entire degree program remotely. And the decision is a wise one; if you could have the same education for less in tuition fees and minus the cost of campus living, wouldn’t you consider it? Of course, there will always be the draw to the campus lifestyle, and AC Online knows that. That’s why they’ve also compiled lists of the most affordable universities across three categories: community, public, and private colleges. Interested in which US colleges offer the highest return on investment? The website has that information too. Essentially, any criteria you can come up with to find the perfect college for you, it’s on there. AC Online will even help you file for financial aid once you’ve made your choice! 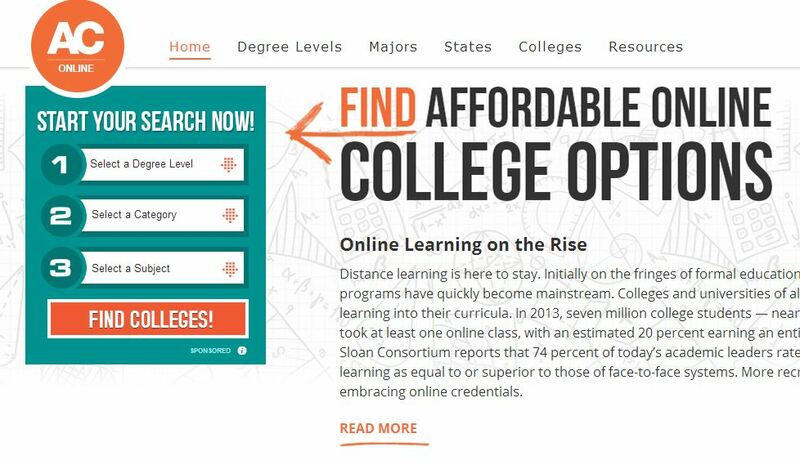 So, if you’re still looking for the right college for you, or if you’re ready to tackle prerequisite courses online to save yourself time and money, head to affordablecollegesonline.org for the easiest campus search on the web. Trust us – your parents will thank you!